6. 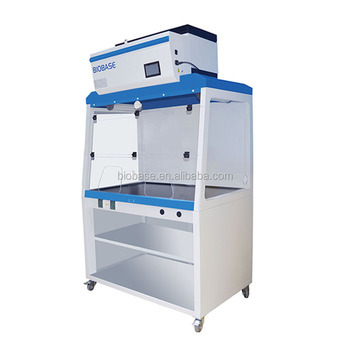 Double-layer structure: 1mm sheet metal surface; Chemical resistant phenolic resin work table. Biological Safety Cabinet(ClassI/II/III), Laminar Flow Cabinet, Fume Hood, Refrigerator and Freezer, Incubator, Autoclave, Oven etc. 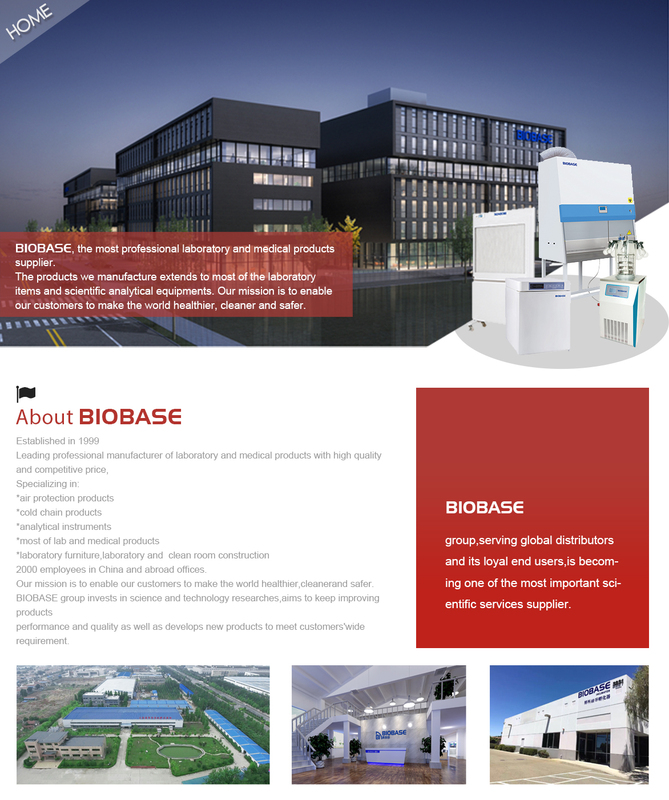 Biochemistry Analyzer & Reagent, Water Purifier, Automated ELISA Analyzer, Microplate Reader and Washer, Hematology Analyzer etc.